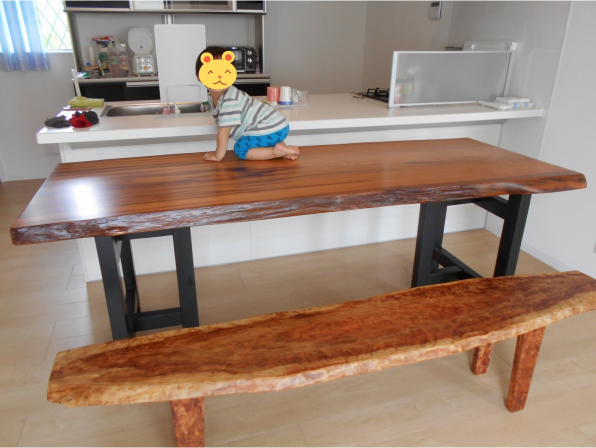 We went to Makuhari to deliver a dining table and bench. 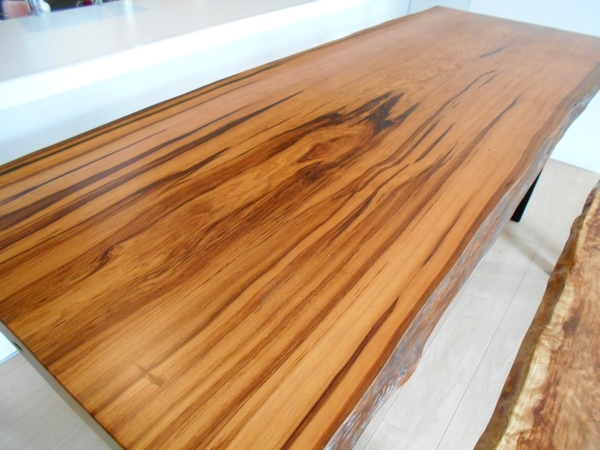 The table top is Japanese Yakushima cedar. 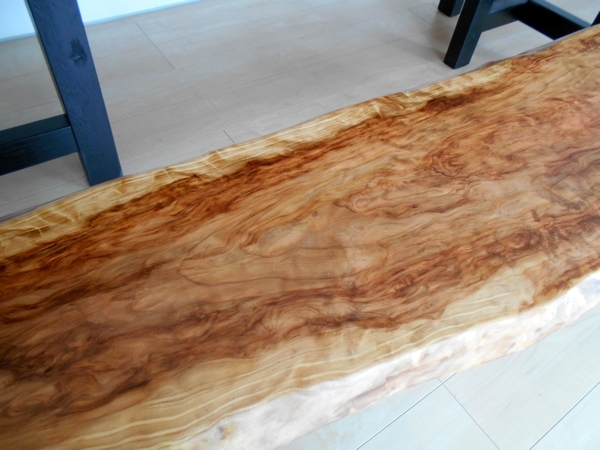 The bench is made from ceder's burl. Both of them has a gorgeous grain.